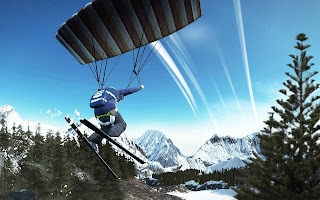 Deep Silver, have announced that Winter Stars has now gone into production. 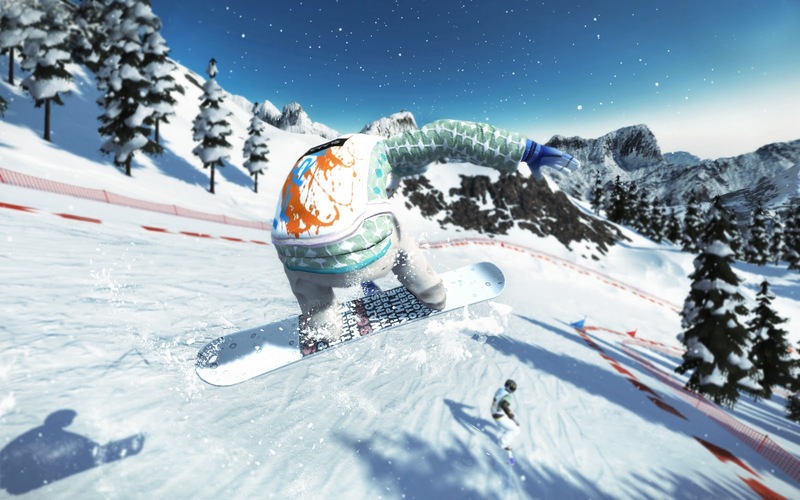 The game is scheduled to be released on 25th November this year for the Xbox 360 Kinect, PS Move on PlayStation 3 and Wii with support for the Balance Board! 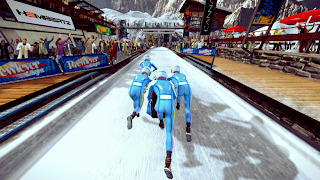 This new title enables sports fans of all ages and abilities to compete with one another or against virtual opponents in no less than eleven disciplines: paraskiing, curling, snowmobile, bobsled, downhill skiing, figure skating, biathlon, freeride skiing, snowboard cross, ski flying, and short-track. 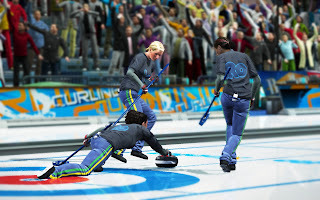 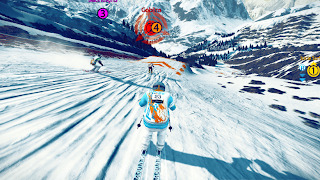 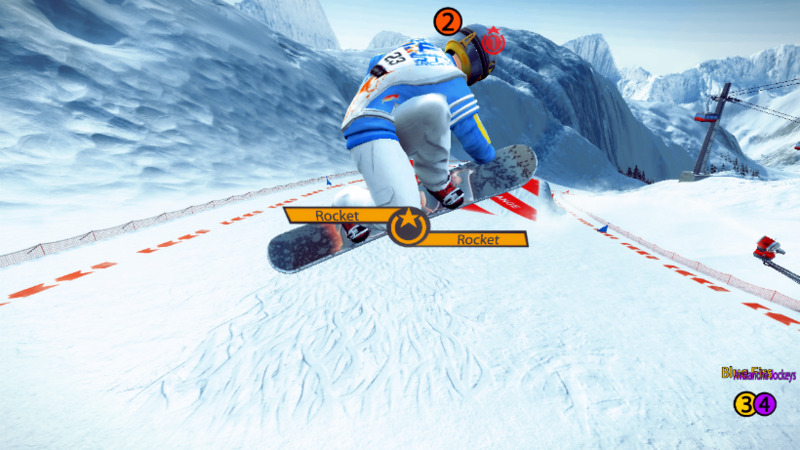 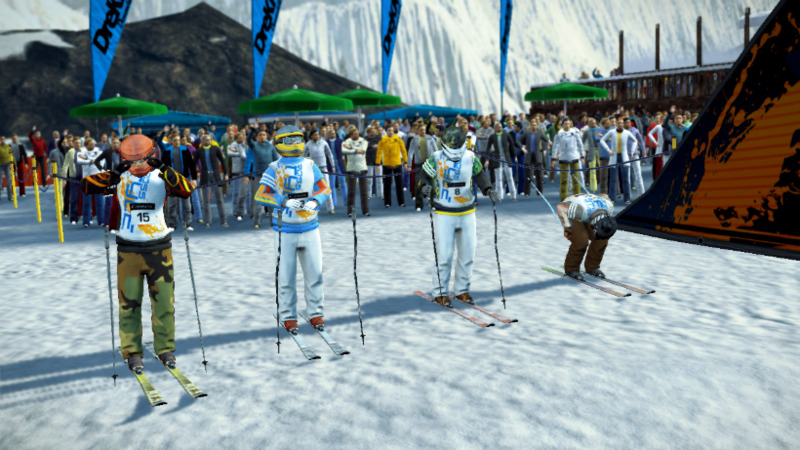 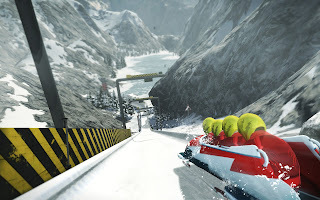 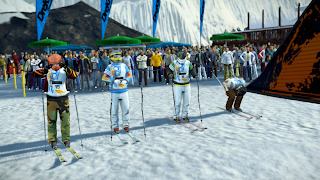 In thrilling multiplayer action, up to four players can engage in dynamic online or offline competitions for championship titles, or simply enjoy the variety of winter sports themed mini-games on offer. The story-driven single player mode not only features an extensive career system and character development, but also a number of special challenges such as training sessions that provide arcade-style enjoyment in between events. 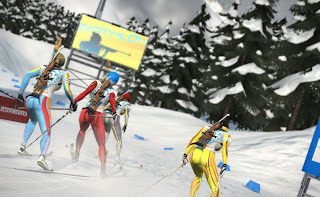 Console athletes can use the experience points they earn to purchase new equipment and improve their skills in preparation for the diverse challenges ahead, and to support their team on its path to victory.